Whether you are looking to host an amazing Birthday Party, Team Building Event, or even a Bachelorette Party, Boxroom Escape Games has you covered! 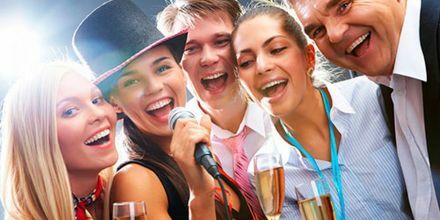 We cater to many events and parties and provide a unique experience your guests will remember for a long time! Here is why an escape game birthday party is simply awesome: - it is original yet already hugely popular; - it is a group activity perfectly suited for small companies of very best friends; - it lets everyone participating test their mental skills and the ability to pool their efforts under time pressure; - it gives the participants a sound adrenaline rush but is 100% safe and legal; - it can be arranged as a private event for your special occasion; - and last but not least, it is totally fun! Team building doesn't have to be boring! 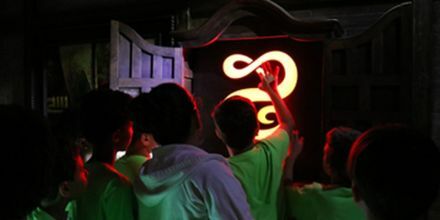 Employee engagement is an integral part of any business and escape room Team Building activities help to promote critical thinking, good judgement, interpersonal skills and more. Most of all, it’s fun! Boost employee morale and gain better results for your company with Boxroom Escape Games! Our company, Empire Title Services, hosted our Holiday Party here and it was awesome!. The rooms were very immersive and the staff is so helpful. This is a great team building activity for any company to do. I highly recommend them and plan on going back with my friends and family to try my hand at the other rooms. Be sure to try the virtual reality machine as well. We offer logic building, educational, and team bonding experiences in the form of live escape rooms. 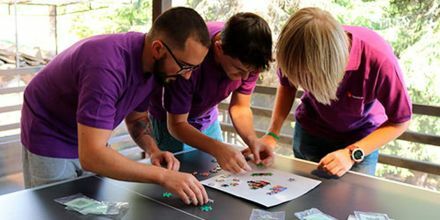 Team Building and brain training exercises are presented to children and teens in a fun, unique way. Working together, they must think and communicate which helps form relationships along with problem solving skills. While playing our escape rooms there will be multiple tasks that need to be completed in order to move forward such as mathematics, puzzle solving, reasoning, and cooperation. After completion, most players have a great sense of pride and bonding with the others they have succeeded with. Our program is aimed at children ranging from age 7-16. We will be accepting trips Monday through Friday anytime between the hours of 9am-5pm. We understand that preparing to pop the question is stressful enough, so let us handle everything else for you! You and your special someone will be looked inside a room solving puzzles and looking for hidden objects…We can hide the ring in the room, and will recommend the best place! We can also set up romantic decorations for you! Complete the form below or call (754) 800-2042 and we'll get started! Wondering how to spend your birthday, team building or field trip? Maybe, you want to make a proposal in a haunting way? Here is such an opportunity. Escape games are not only the way to get entertained, they also help to make relationships closer and good days — even better. If you are interested in turning escape room party ideas into life, choose time (the earlier you book, the better opportunities you have) and come to Boxroom. 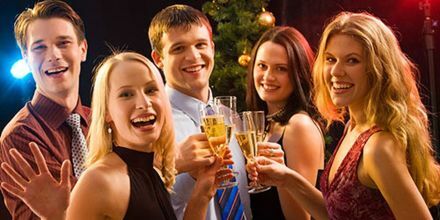 Private events differ from usual escape games: you may add some elements like custom decorations or special items: for example, ring, when it comes to proposal, or some gifts, when it comes to children party. Escape room birthday party, field trip or corporate event are not the only popular events, also you can have a private party with your groupmates, friends etc. Anyway, escape room events are any but boring, especially if you participate in them with best friends or family. If not, such games are a nice way to know people better. You are not obliged to spend your birthday in a traditional way, specifically if you find it quite boring. Still, escape game party event is not a usual escape game: for example, birthday gifts may turn into hidden items which are to be found while playing. 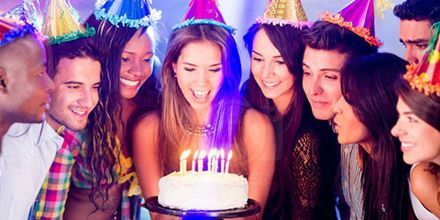 Birthday event allows to have a birthday dinner, so some traditions will be carried out, but in general escape game birthday party will take more interest than a usual birthday, notably for kids. Escape rooms are suitable for a little amount of playing people, so the celebrator will choose his best friends. From the one hand, escape rooms teach making decisions and use mind, from the other, they are totally safe. It makes games of this type very appropriate for children. The participants of team buildings know how boring these meetings may be. Escape games, though, change the situation. They are fun, so nobody will just smile softly and think “take me away, somebody, please!”, as in most cases people like escape games. 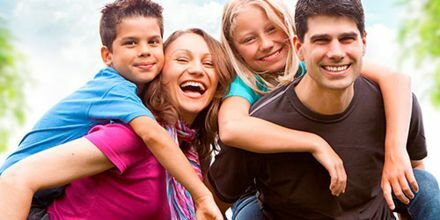 Moreover, they are useful, as when people work together at the common goal, their relationships become stronger. As a result, group escape rooms are perfect for the team buildings and corporate parties.